As the seasons change, it's good to have equipment you can rely on. 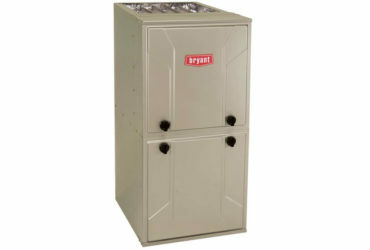 Gas furnaces are the best way to ensure that the air in your home will be warm, clean and comfortable. 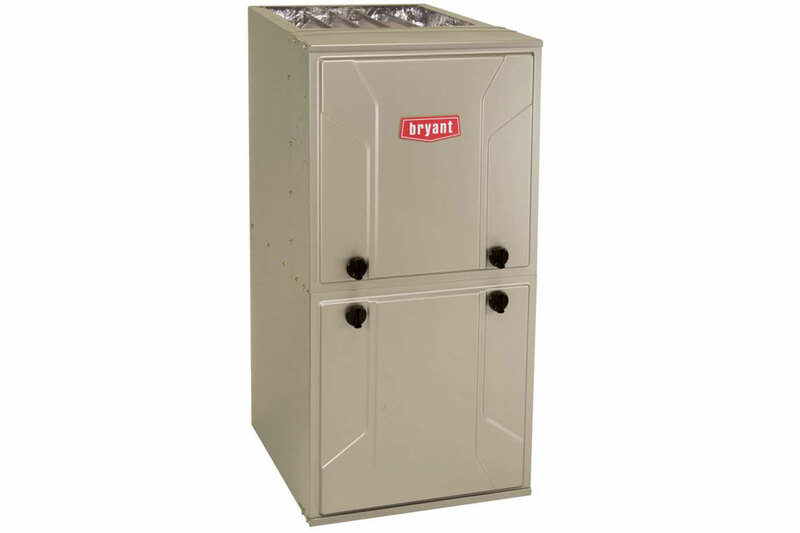 Furnaces allow you to enjoy consistent comfort throughout your house while helping you save on energy costs. 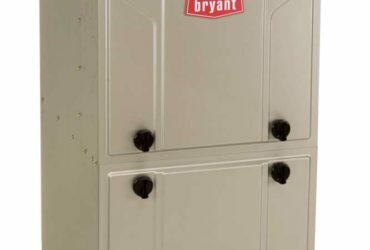 Keep you and your family comfortable this winter with a system that's simply a smart choice. 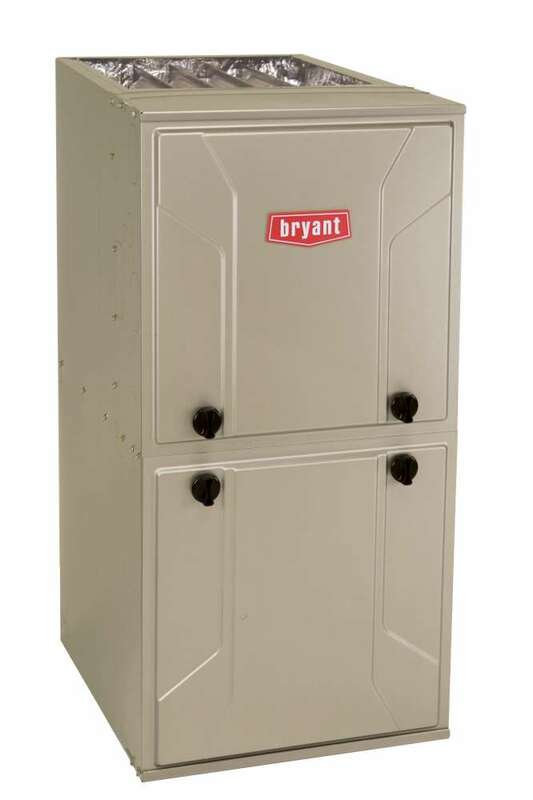 To get the perfect combination of comfort features and energy efficiency for your home take a look at our gas furnaces, we can help you pick the right system for your home.